In 1950 there were 200 million people over 60 years old — by 2000 that number had tripled to nearly 600 million and by 2025 it is estimated that there will be over 1 billion older persons. 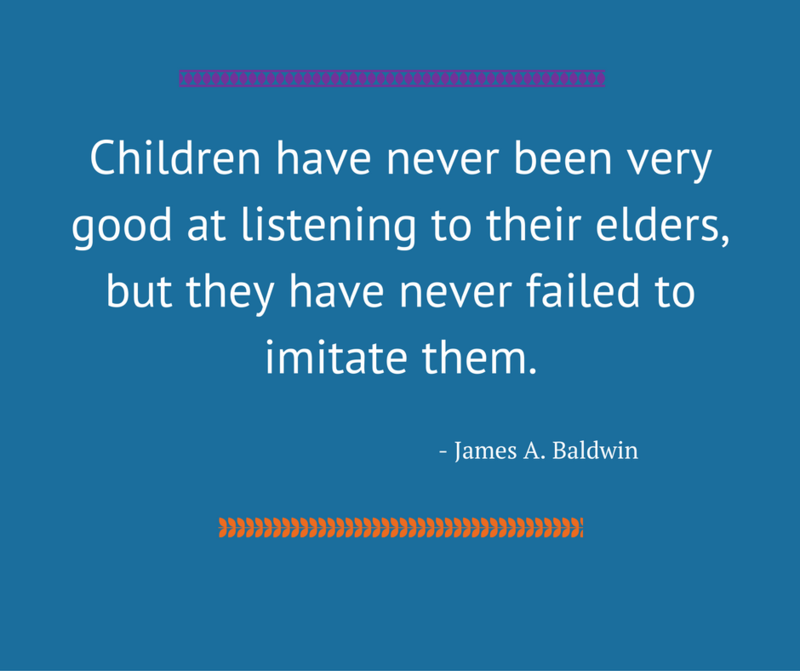 When I think about Senior Citizens Day, I think about my parents who served as terrific role models for my children. I think about my mom who helped take care of my kids as I traveled for work. I think about my dad who was a father figure for my kids. He helped answer my son’s questions as only another man can. He showed my daughter’s what unconditional love looks like and helped them recognize they were perfect as they are. As a single mom, it takes a village and I’m so thankful to have had my parents play very active roles in my children’s lives until they died in 2012. 1. 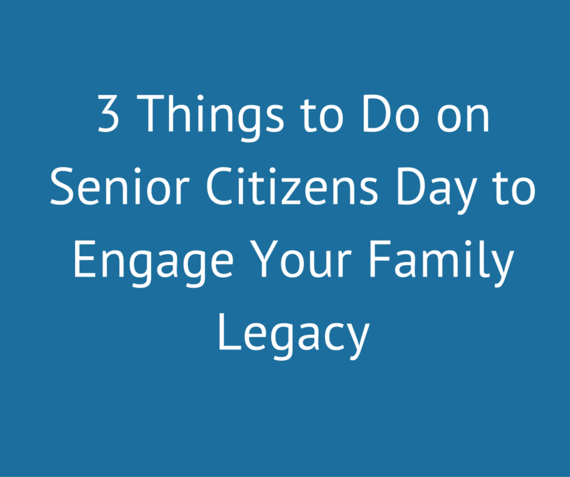 Spend physical time with your senior loved ones. The simple presence of a friend or a hug from a family member can help raise cortisol levels and reduce stress. Eye contact helps create connection and touch reduces stress, increases happiness levels and helps them feel loved. It doesn’t have to be a lot of time. The key is the quality of your time together; not the quantity. 3. Practice random acts of kindness with your senior loved ones. Visit and talk with your loved ones especially when they’re not expecting it. Drop by their home or assisted living community for a meal and conversation. Bring a pack of cards. Take them out for a surprise lunch at a favorite restaurant or take them to a local attraction or movie. 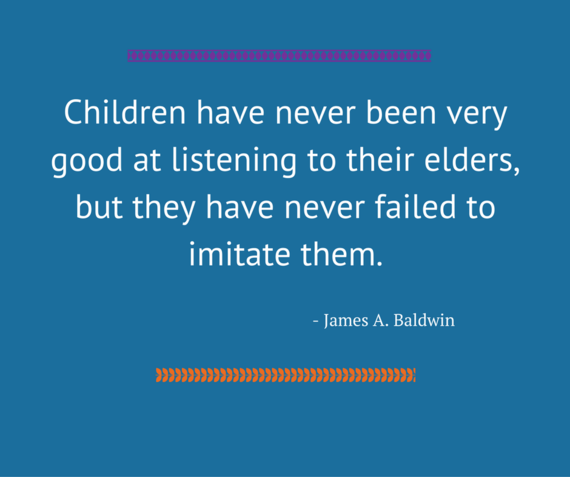 My kids are better human beings because of the close ties they had with their grandparents. These memories will always be with them. It’s the little things that make a huge difference. 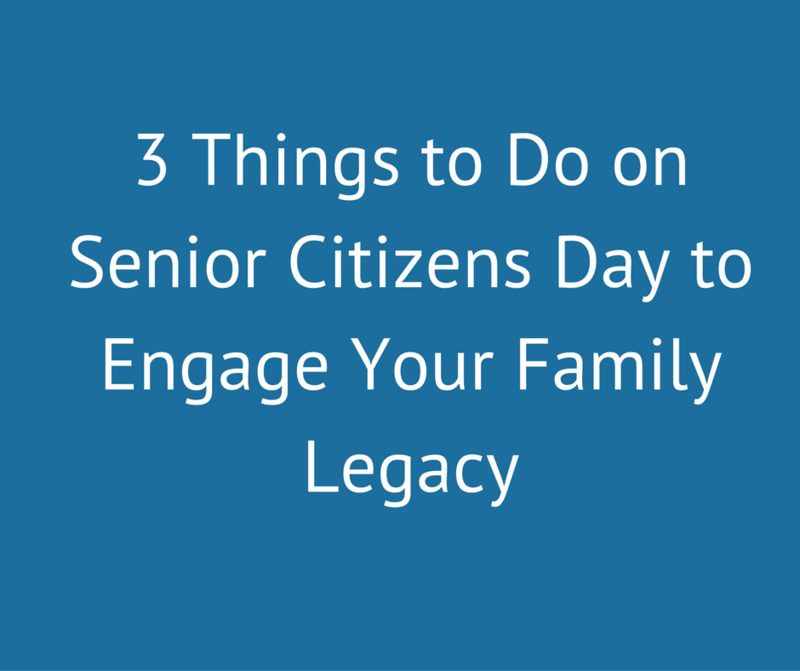 In honor of National Senior Citizens Day, start a new tradition and keep it going all year long. Your families will be stronger and happier for it.